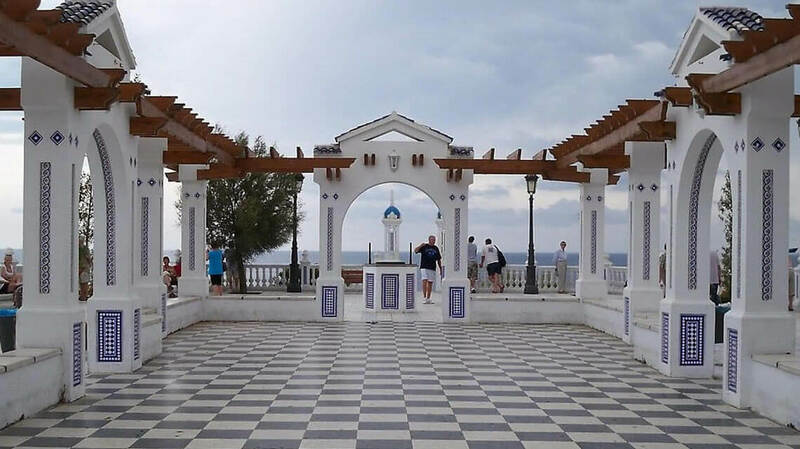 The Old Town of Benidorm is for sure a visit worth. It is in particular like an evocative maze of cobbled streets „ramblas“ and inviting establishments to drink and shop in. There are some very beautiful shops and some design hotels with restaurants with amazing verandas overlooking the sea. At the foot of the Old Town you will find a small beach with a marina and a nice park. 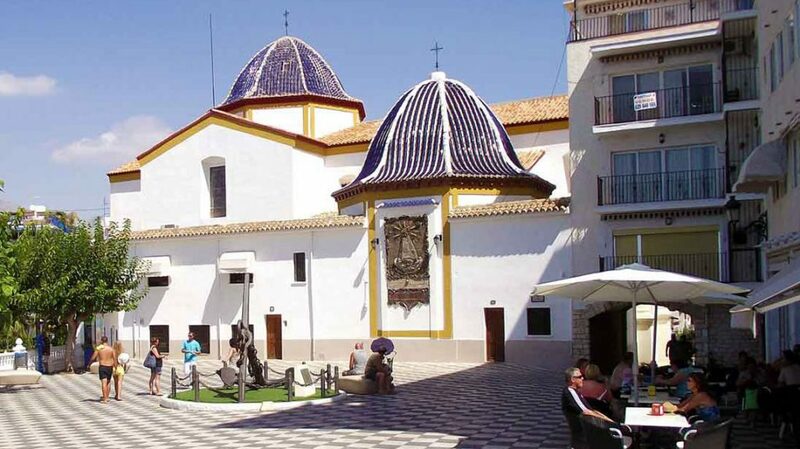 A place you must see is The San Jaime church. Best Tapas Restaurant to eat Spanish traditional best Tapas is Tragantua, the best in the City. 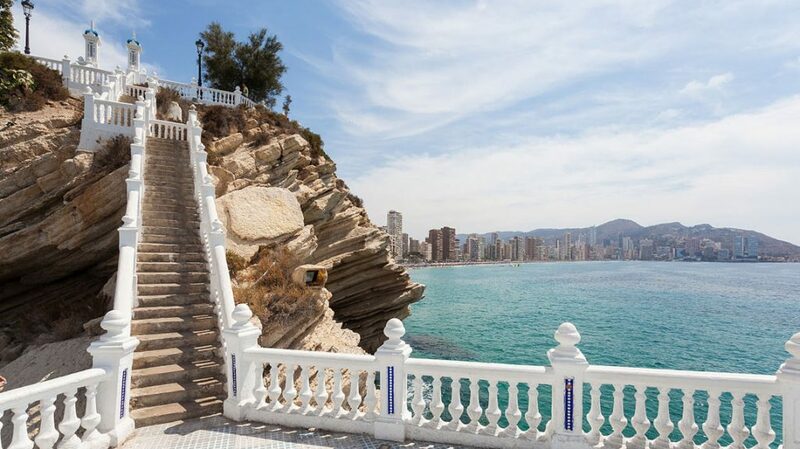 Take your time to explore the nice Old Town of Benidorm.